WHY CONSIDER WORKING AT BELLA SANTE? 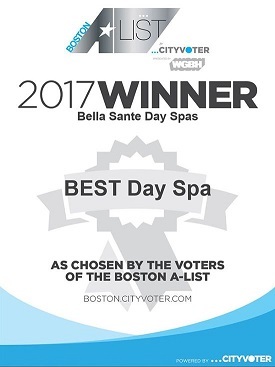 Bella Sante, meaning "beautiful health," is one of the most recognizable spa brands in New England. 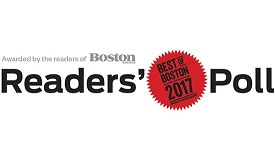 In business for over 20 years, our 'Best of Boston' awards span over a decade. We are proud of our numerous awards and accolades, which is a testament to our talented staff and executive team and their commitment to delivering world class service and relaxation to our clients. We are a family, with an enthusiastic and respectful team atmosphere. We are a well-established spa brand with a quality clientele where technicians benefit from an established and highly successful organization with a client rich environment. Our spas have received numerous awards, accolades over the years. Committed to the highest standards.